Maruti Suzuki will be introducing a facelifted version of their popular premium hatchback, the Baleno, to the Indian market by the end of this month. Launch is scheduled to happen on 27 January 2019. Bookings have un-offically begun, with Rs. 11,000 being accepted as booking amount in dealerships. 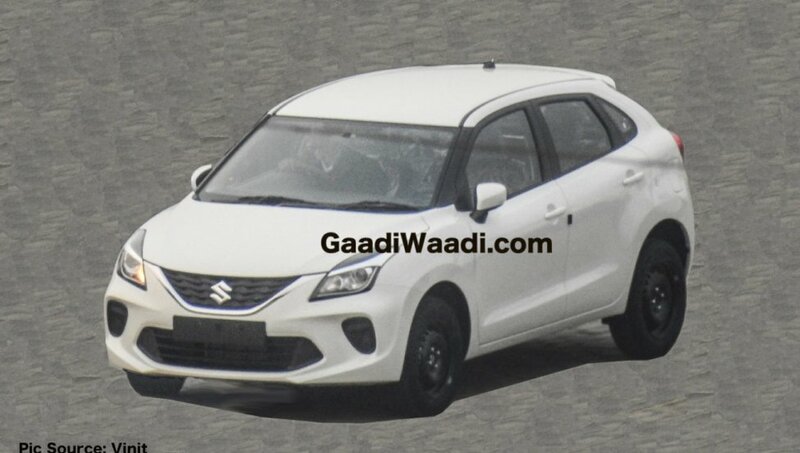 The changes on the upcoming Baleno facelift are purely cosmetic with a new bumper that carries a revised air dam and new fog lamp enclosures. Recently, clearer pictures of the Baleno facelift have emerged on the internet. Changes include a restyled bumper, new air dam and fog lamps. Other than that, it will sport 16-inch alloy wheels, chrome-finished upper grille and a new interior upholstery. It is not clear on whether the Baleno RS will be receiving a facelift as the stock model. 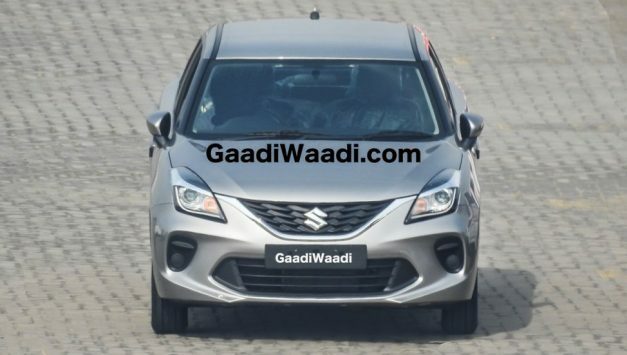 The Baleno will be offered with a choice of both petrol and diesel engines. On one hand will be a 1.2-litre K12M petrol engine, giving 84.30 BHP of power and 115 Nm of torque. The diesel variant, on the other hand, will come powered by a 1.3-litre D13A engine, which delivers 75.05 BHP of power and 190 Nm of torque. Both these engines will be paired to a 5-speed manual transmission. The petrol version is said to be recieving a CVT transmission as optional. Under the hood, the 2019 Baleno facelift will remain entirely unchanged, which means it should continue to offer the K12M 1.2-litre petrol and D13A 1.3-litre diesel motors. 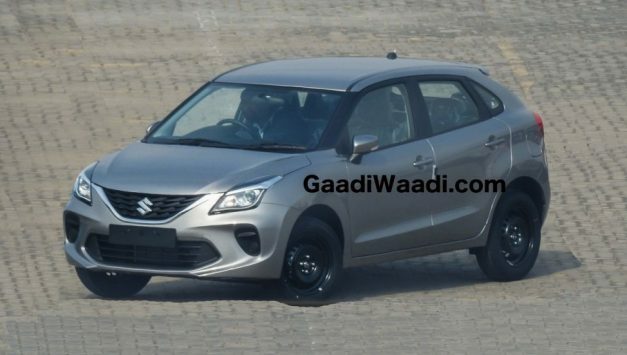 Maruti Suzuki were touted to give the Baleno a facelift for quite some time now, since its rivals did undergo an upgrade to keep them in contention in the segment. This may look a positive move on paper, but will be a challenge in the premium hatchback segment. Rivals like the Hyundai i20 and the Honda Jazz are similarly priced to the Baleno at present, and the facelift may likely be commanding a premium over it. 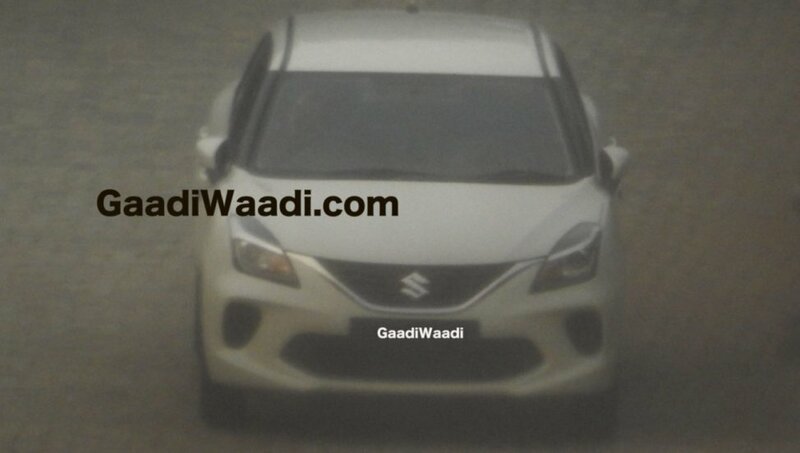 Also see: SPIED: 2019 Maruti Baleno (facelift) spotted for the first time!